Now that Thanksgiving is officially over and we can now freely admit that our trees are up (and have been up for about 2 weeks), it's time to start on the holiday cards you know you should send out each year. I have to say - this year is the year to send them. Minted is an A+ place to order anything from, in all honesty. This site offers artwork, notebooks (and planners! ), holiday cards, wedding invites, and much more (like, look at this fabric!) all created from quality artwork and customized by you. This amazing online market places sources talented artists to create works for you to purchase as designed or customize yourself. The curated works on the site are truly inspiring and breathtaking. The images appeal to a vintage meets modern aesthetic while offering a wide variety of designs. this card features silver foil! Find it here. An interesting part of the site is that the artwork and designs featured aren't just curated by the site itself, but by the consumer. Artists submit their works and the consumers of the site rank and vote on each design. 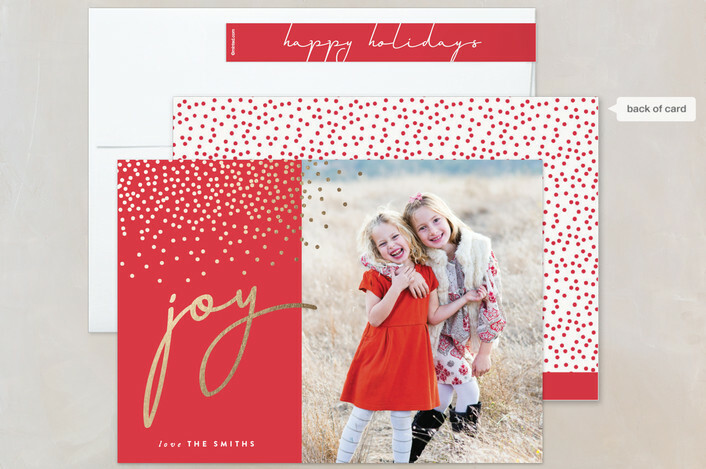 Minted then curates the most popular designs for customization and print. Each designer can upload to their design shop and have Minted fulfillment process turn the design into a reality. find this design in assorted colors here. When it comes to Holiday cards, the designs are limitless. 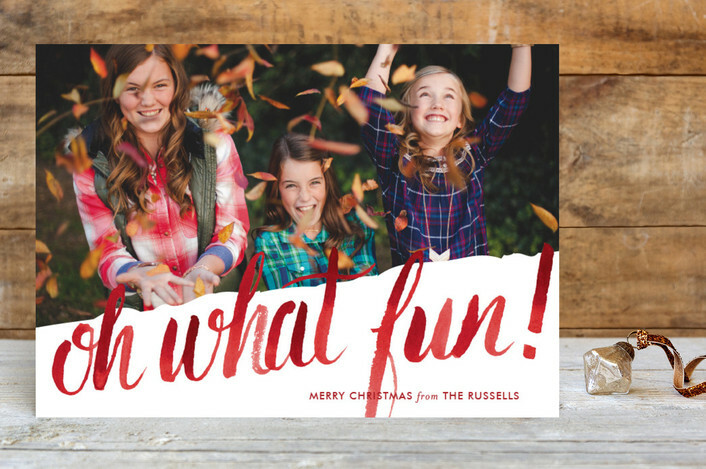 Choose from a modern postcard to a chic letterpress and wow your relatives with your custom creation. You can even get free printing of addresses on the envelopes! 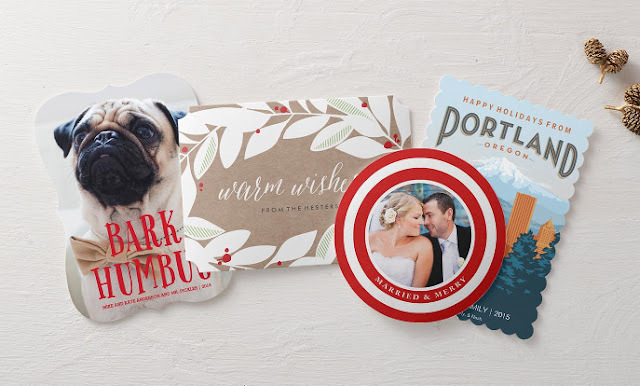 A broad market place for all things custom, Zazzle offers countless products to be customized countless ways. From acrylic trays (see a DIY here) to custom flasks, to wedding invitations (check out the wedding suites offered in the Five Sixteenths shop here. 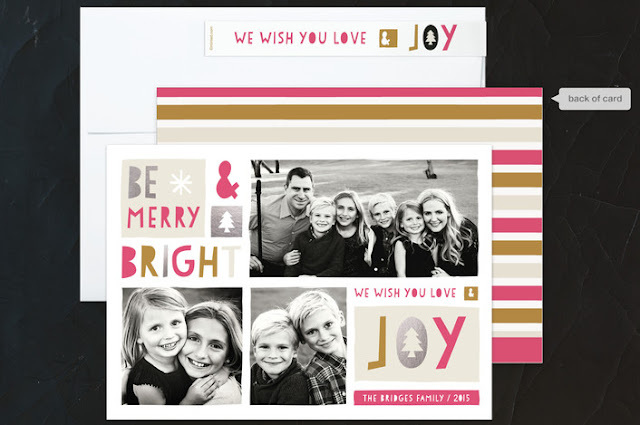 ), to holiday cards, Zazzle is a market place for anyone any everyone with a creative bug. 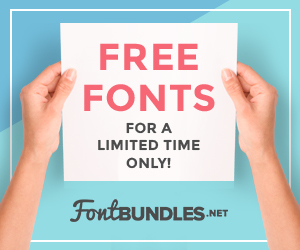 Catering to a wide variety of aesthetics, the endless products on Zazzle allow for any Plain 'Ol Joe to Design Team Suzie to create and sell their creations. Through Zazzle's fulfillment process anyone can post a design for sale - meaning that the variety is clearly endless. Choose from post cards, folded cards, die cut cards, matching postage, and envelopes - there are combos galore. 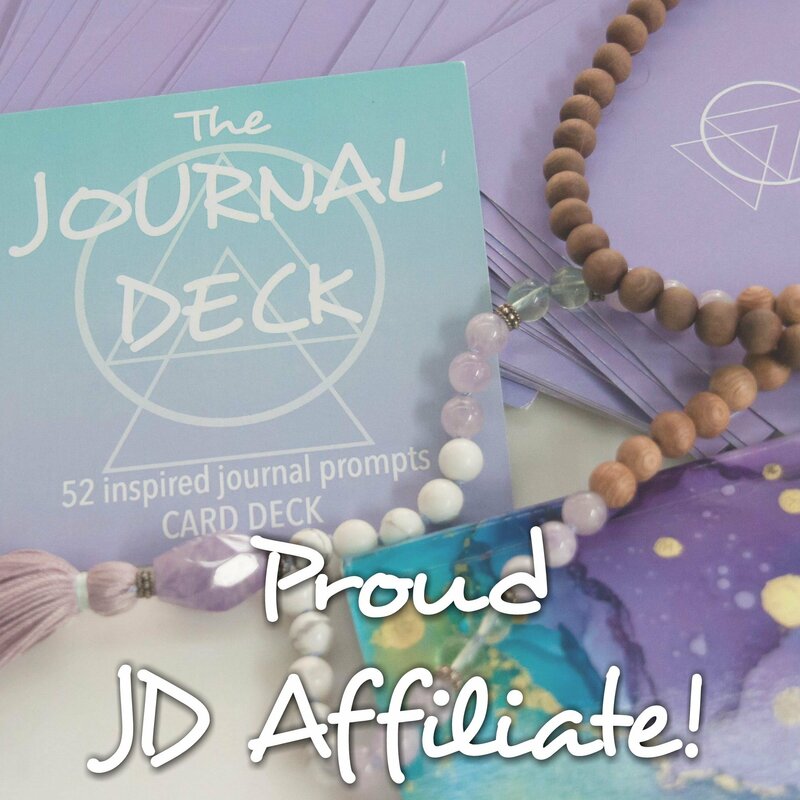 Feel like you have what it takes to design your own card? 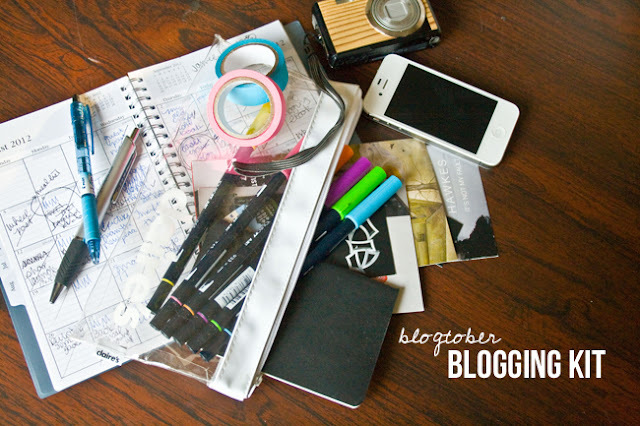 Use your favorite design machine (or even PicMonkey!) to create a design 100% custom to you! Zazzle's fulfillment process will bring your dream into reality! I love the new die cut cards feature. The different shapes make your holiday cards (or any cards or invitations) very unique. 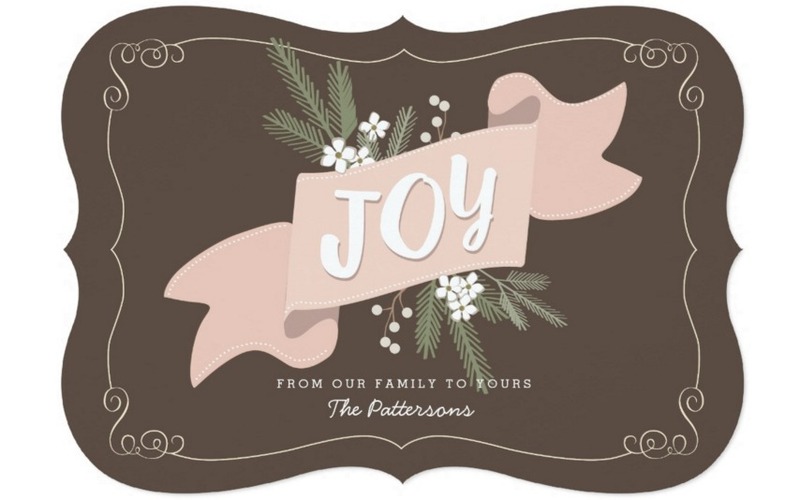 Creating a one of a kind holiday memory to send to your friends and family. 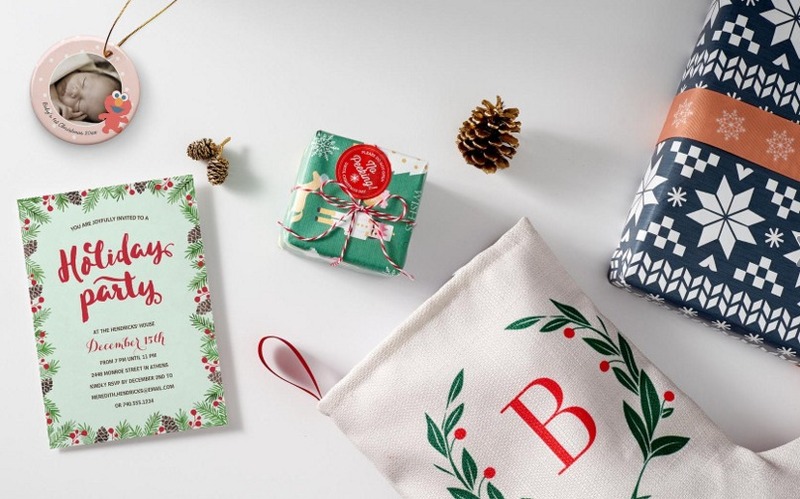 Right now Zazzle has an assortment of sales going on, including 50% off site wide! Details are here. So, if you haven't yet decided on your holiday cards this year, I urge you to fiddle around with both of these sites to find the one design that makes you feel merry and bright. And, like I mentioned above...don't forget that it is sales time!! Not only are both sites having AWESOME sales, Zazzle has 10% cash back through Ebates! So if you haven't signed up for Ebates - an awesome, no joke way of earning cash back on your online purchases - do so here! Hope you had a wonderful holiday with your friends and family, and I can't wait to get started on the Christmas posts!